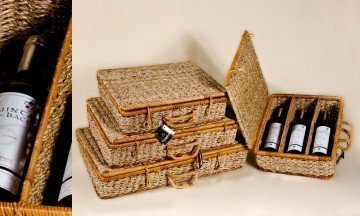 Here we have a wide range of wicker and rattan wine holders. 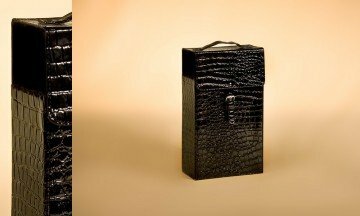 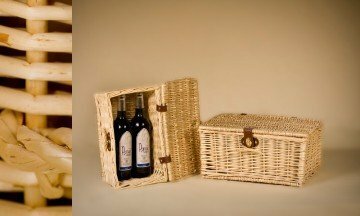 It is a package for service and presentation, especially for transporting bottles of wine and champagne. 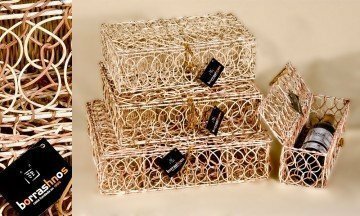 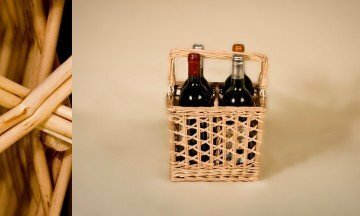 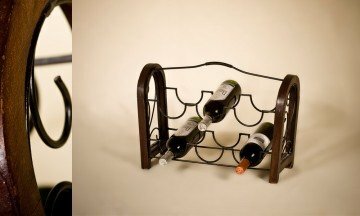 These wicker and rattan holders are designed for Wine cellar and Christmas baskets. 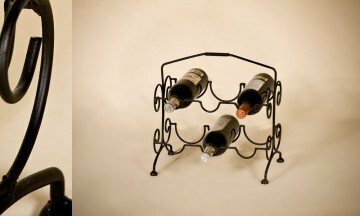 It is an excellent Christmas gift for any of your friends. 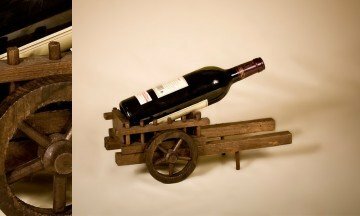 Sure to appreciate this magnificent gift.